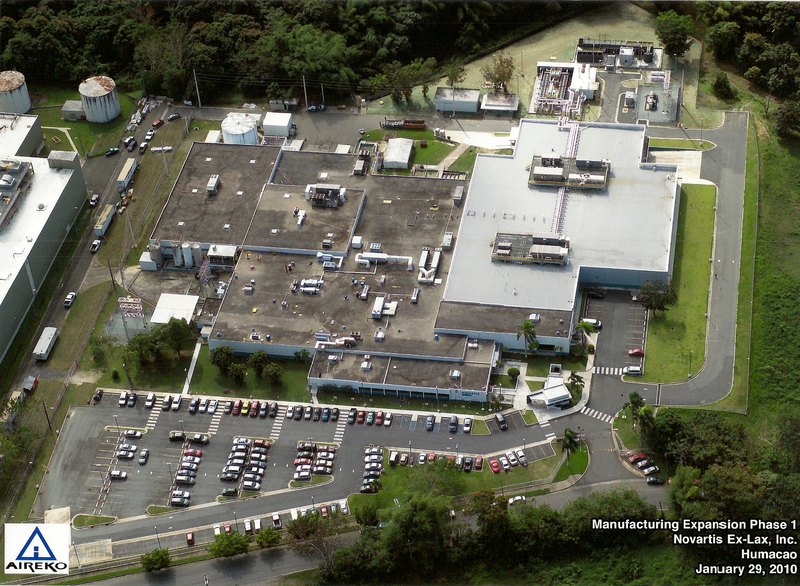 Novartis Manufacturing Expansion is a 50,000 SF annex building to house new state of the art manufacturing equipment. The expansion consisted of structural steel frame with insulated metal panels on the exterior. A new utility building to feed the entire manufacture facility was built as part of Aireko’s scope of work (equipment was procured and installed by the client). web search history . Close coordination with the ongoing manufacturing areas was accomplished with a dedicated quality control engineer to assist the client with shut down and relocation of employees. Aireko also installed the WWTP packaged unit including civil, electrical and plumbing work for Novartis.